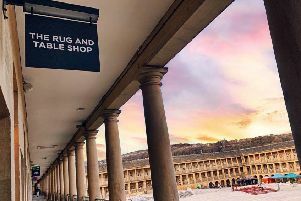 A historic building in Halifax has welcomed two new independent businesses. 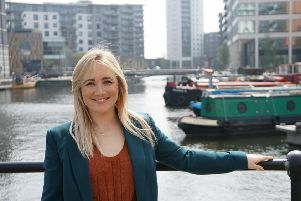 PR aGENCY Hatch has appointed Helen Simpson as associate director after the Leeds-based business said it completed its best trading year to date, with billings passing the £2m mark. 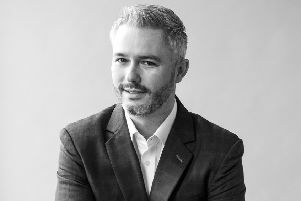 Data services company The Data Shed has expanded its offices in Leeds to accommodate its growing numbers of staff. 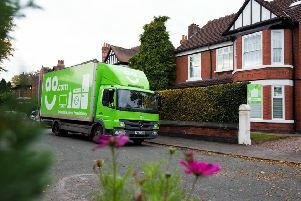 The founder and boss of online retailer AO World has condemned the group’s hefty bill for no-deal Brexit planning as “wasted” money after revealing £15m of stockpiling efforts. 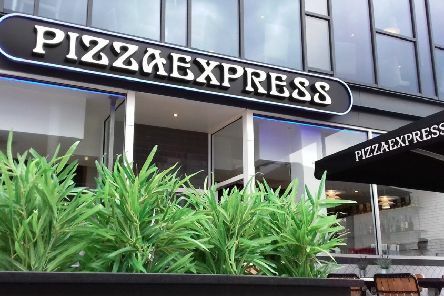 Restaurant group The Lounges is set to open a new site in Barnsley next month creating 30 jobs in the local area. 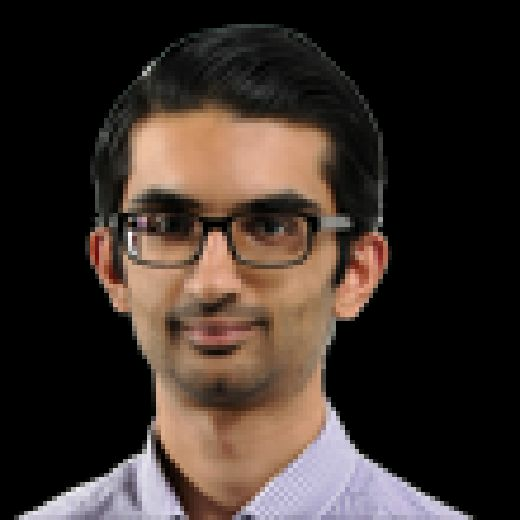 Ellie MacDonald launched her own PR firm back in 2015 having worked in other agencies prior to that. 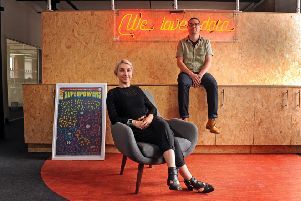 National broadcaster Channel 4 hopes to act as a ‘catalyst’ for more jobs in Yorkshire’s creative sector when the organisation moves its headquarters to Leeds next year. 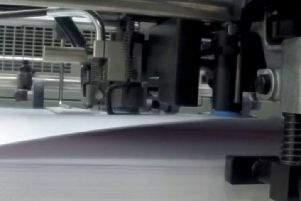 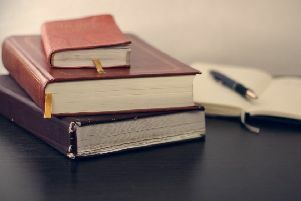 A printing company in Sheffield has gone into administration after suffering from difficult trading conditions in the sector leading to 22 job losses. 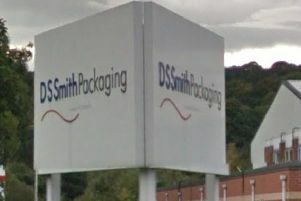 Boxmaker DS Smith has agreed to sell two of its packaging businesses in a £54m deal that will appease competition regulators. 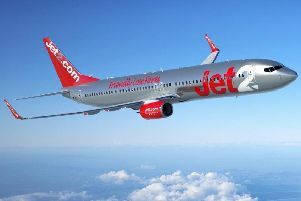 The owner of Leeds-based airline Jet2 has said its profits for last year will be higher than expected, but warned of Brexit clouds during the current year. 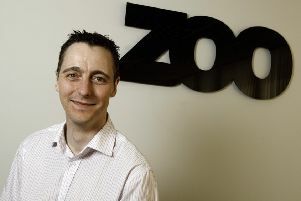 Subtitling software company Zoo Digital expects revenues to be in line with expectations despite financial outturn for 2019 being “frustrating” as a result of market shifts and client disruption. 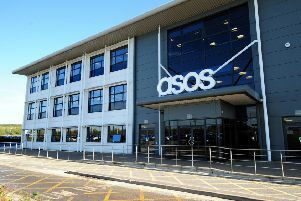 Online fashion retailer Asos has confirmed that new chief financial officer Mathew Dunn will join the company’s board from April 23. 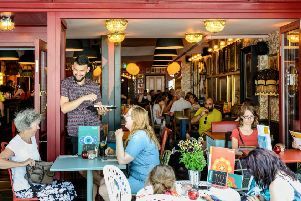 The UK arts and culture sector is worth £10.8bn and contributes more to the economy than agriculture, according to a report. 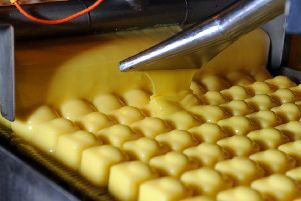 Producer of Mr Kipling cakes Premier Foods is expected to press ahead with a break-up of the group in the coming months. 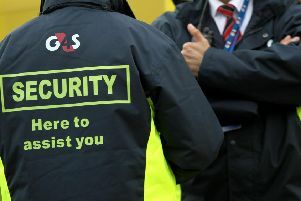 The security giant at the centre of recent takeover interest G4S has posted first quarter revenue growth and said it is making progress in the separation of its cash business. 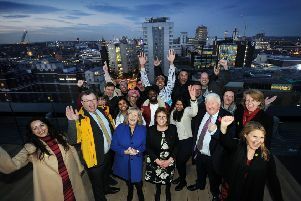 Foreign exchange and international payments company moneycorp has opened a new office in Leeds. 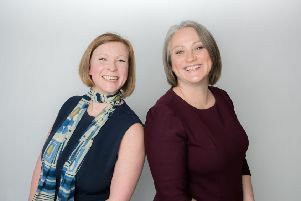 PR and content agency Open Communications has secured a retained agreement with Opus Trust Communications, the multichannel communication specialists based in Leicester, to deliver ongoing PR, social media and content support. 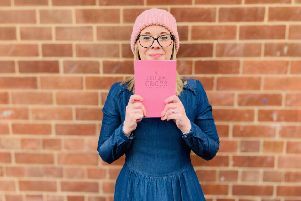 A former PR associate director has launched her own agency after spending a decade at Leeds-based firm Finn. 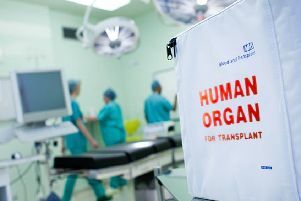 A funeral plan business is piloting a NHS partnership scheme to target large numbers of potential organ donors as they buy and plan pre-paid funerals.